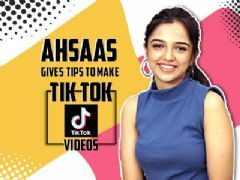 Ahsaas Channa who has been a part of multiple movies, tv shows, and web shows was recently roped in by India Forums where we decided to invade Ahsaas’s Phone. 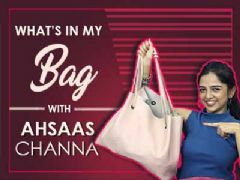 We hope that you guys enjoyed this segment with Ahsaas if you did do Comment and tell us. 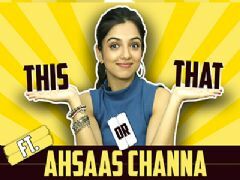 User Comments on video titled "Ahsaas Channa: Whats On My Phone | Phone Secrets Revealed | Exclusive"